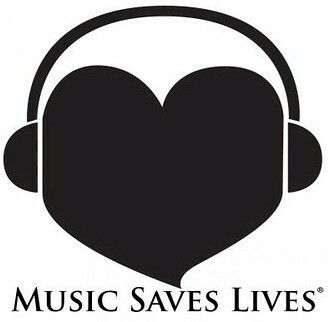 Music Saves Lives is the bridge between music, entertainment and important life-saving causes. 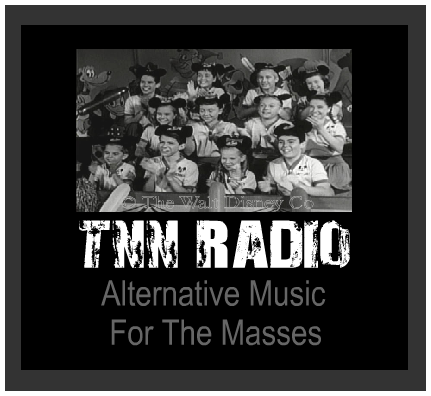 We bring a simple concept; connect the music and entertainment, we all love, to a life saving community action. MSL has focused efforts on blood donation and the bone marrow registry, reaching out by sharing facts, educating and empowering. We educate about the importance of simple life saving actions they can participate in. These simple actions, like donating blood, running a blood drive, and registering for the marrow program to save those with leukemia, all connect back to the community. Operation Gratitude seeks to lift morale and put smiles on faces by sending care packages addressed to individual Soldiers, Sailors, Airmen and Marines deployed in harm’s way. ** Operation Gratitude care packages contain food, hygiene products, entertainment items and personal letters of appreciation, all wrapped with good wishes of love and support. Through Collection Drives, Letter Writing Campaigns and Donations of funds for shipping expenses, Operation Gratitude provides civilians anywhere in America a way to express their respect and appreciation to the men and women of the U.S. Military in an active, hands-on manner. We are the only sanctuary in the country devoted to taking in all kinds of former research animals. Your support makes this possible. THEIR MISSION:To foster camaraderie among United States veterans of overseas conflicts. To serve our veterans, the military, and our communities. To advocate on behalf of all veterans. The Remote Area Medical® (RAM) Volunteer Corps is a non-profit, volunteer, airborne relief corps dedicated to serving mankind by providing free health care, dental care, eye care, veterinary services, and technical and educational assistance to people in remote areas of the United States and the world. Dedicated to the prevention of cruelty to animals through education, law enforcement, intervention, and advocacy. Doctors Without Borders/Médecins Sans Frontières (MSF) is an international medical humanitarian organization working in more than 60 countries to assist people whose survival is threatened by violence, neglect, or catastrophe. No Paws Left Behind, Inc. is a focus driven not for profit organization, designed to bring awareness to all communities the silent victims of foreclosure who have no voice or rights to implement change. As a united front, we will restore moral obligations toward all pets that have the potential to be, or have been, left behind to suffer needlessly. Save the Manatee Club is an award-winning national nonprofit 501(c)(3) and membership-based organization established in 1981 by renowned singer/songwriter, Jimmy Buffett, and former U.S. Senator, Bob Graham. The Community Action Partnership is the nonprofit, national membership organization representing the interests of the 1,100 Community Action Agencies (CAAs) across the country that annually help 17 million low-income Americans achieve economic security. Whether it’s a Head Start program, Weatherization, job training, housing, food bank, energy assistance, financial education, or any of the other 40+ distinct programs, CAAs work to make America a better place to live. ThinkCure is an innovative, community-based nonprofit that raises funds to accelerate collaborative research to cure cancer. They rely on community support, calling on everyone in the community to get involved and make a difference in our fight. Free Wheelchair Mission is an international non profit organization dedicated to providing wheelchairs to the impoverished disabled in developing nations. Montana Horse Sanctuary was established to help rehabilitate and improve the lives of unfortunate horses who cross our path, while educating the public about these magnificent and deserving animals. The Sanctuary also helps horse owners in crisis with hay, euthanasia and some veterinary grants. The Mission of the Wildlife Waystation is to rescue, rehabilitate, relocate and provide sanctuary for exotic animals from around the world as well as native wildlife. Freekibble.com’s primary mission is to provide healthy, nutritious food to the dogs and cats at shelters who are working so hard to see that none of their animals go hungry – they need our help. Now, in addition to providing free kibble to the Humane Society of Central Oregon, Mimi and Freekibble are feeding many 1,000’s of dogs and cats in shelters, rescues and through food-banks across the country… EVERYDAY!